Orange Digi Camo. No longer available but there are several color options at the link. 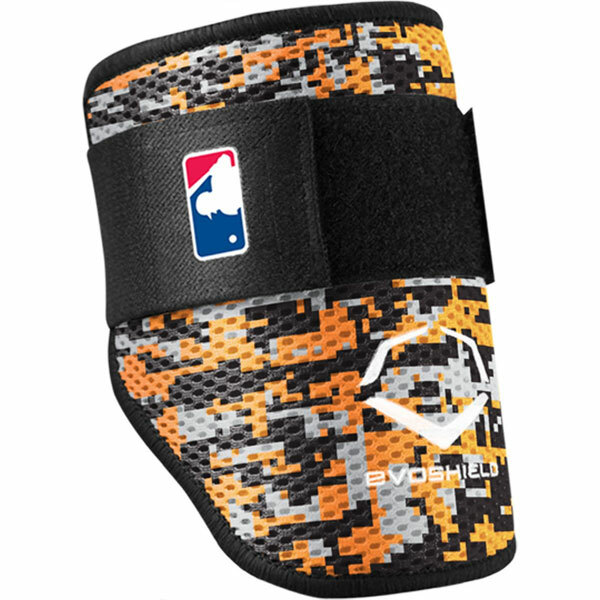 Categories: Gear, Elbow Guard, Baltimore Orioles, Third Base, Manny Machado.